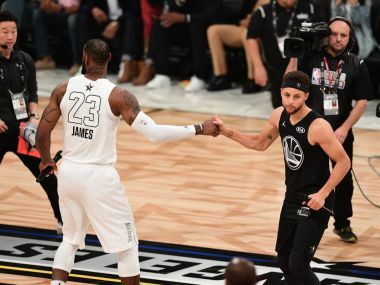 The manner in which NBA has combined dollops of entertainment without compromising on the best virtues of basketball for the All-Star game remains an object lesson for other sports to emulate. 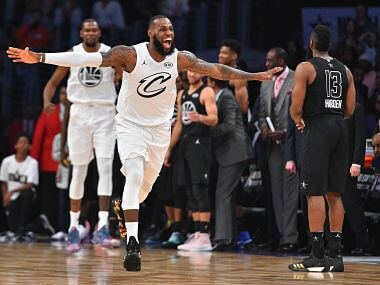 LeBron, who was also MVP in 2006 and 2008, made 12 of 17 field goal attempts in 31 minutes of playing time at Staples Center arena in downtown Los Angeles. 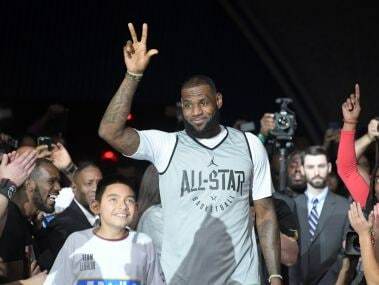 During the media interaction, LeBron James not only reiterated what he had said in the Uniterrupted video, but also talked about race and social tensions in America.